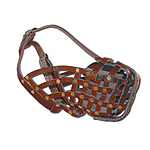 Oftentimes, owners of aggressive dogs will purchase a muzzle without any precaution or knowledge of muzzles. Here at dog muzzle store, we make sure to tell you the things you need to know about before buying a muzzle. Our muzzles are of top quality--nothing compared to corporate pet stores which sell muzzles at a lower price with a lower quality. The saying, "you get what you pay for," rings true with muzzles. 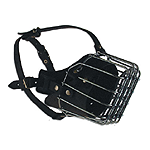 We want to ensure that your dog will have the correct muzzle. 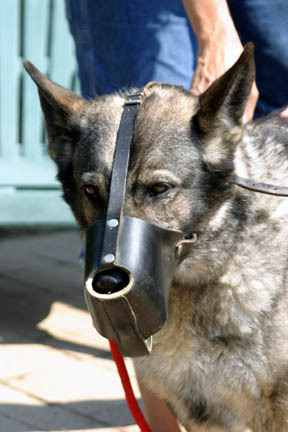 It is crucial that dogs are able to breathe and pant with the muzzle but that the muzzle is secure enough for the dog not to break. We provide articles about such issues and hope you can overcome them. Although muzzles are very useful especially when taking your dog to get groomed or checked up at the vet, we can't say that they will heal our dog's behaviors. We suggest that you visit Dog Pack Leader to help correct aggression or dominance in your dog. Building up confidence with marker training in fear biters may help as well. Either way, we strongly suggest you address the issue internally as well rather than seeking the easier option of using a muzzle. It's all common sense. Who would you rather take advice from? (A) A person who has owned one dog for just 1 year or (B) from a person who has trained hundreds of dogs for over 45 years? The answer is pretty obvious here. It's rare to find someone with so much experience to have time to give information and advice on dog training. Ed Frawley grew up with dogs in the family. During high school, Ed Frawley started to take training very seriously. It was not until the 1970's did Ed Frawley start Leerburg Video & Kennel. Ed Frawley started to produce dog training videos as well as held a German Shepherd breeding facility. 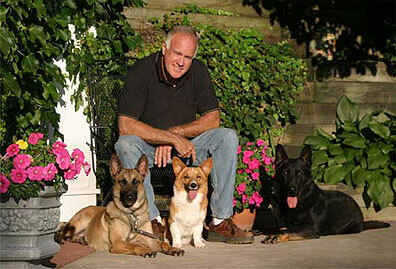 Ed Frawley's dogs have worked in law enforcement, S&R, Personal Protection, and in Schutzhund. Ed Frawley has trained some of these dogs. Ed Frawley was asked to become a Reserve K-9 Officer with the local sheriff's department. 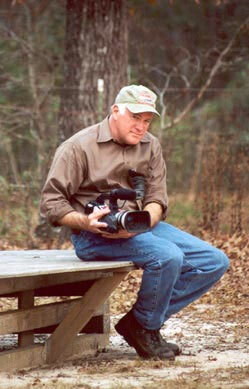 Ed Frawley has attended and co-sponsored many K9 training seminars. During 1995, Ed Frawley handled the only narcotics dogs in his county. Ed Frawley has testified in both Federal and State court. Ed Frawley's narcotic dogs assisted in over $240,000 in cash and uncounted amounts of narcotics. As the owner of Leerburg, Ed Frawley strives to provide the best products available for his customers. If Ed Frawley wouldn't use it with his own dogs, then Ed Frawley won't offer it to his customers. There are over 120 DVDs produced by Ed Frawley at Leerburg. The website has over 16,000 printed pages. There is a wealth of information dog owners have access to on the internet, through varioud DVDs and programs, and books. Forty-five years ago, Ed Frawley would've loved to have access to this information.